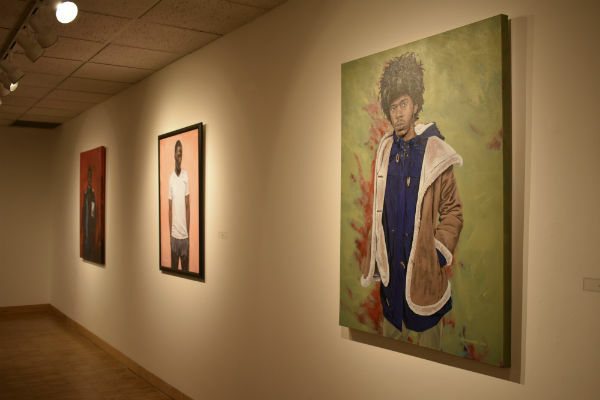 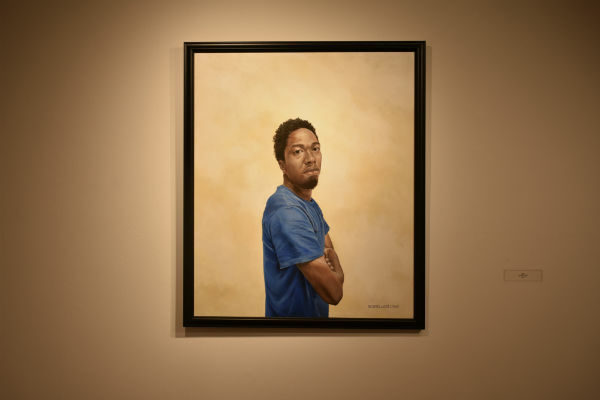 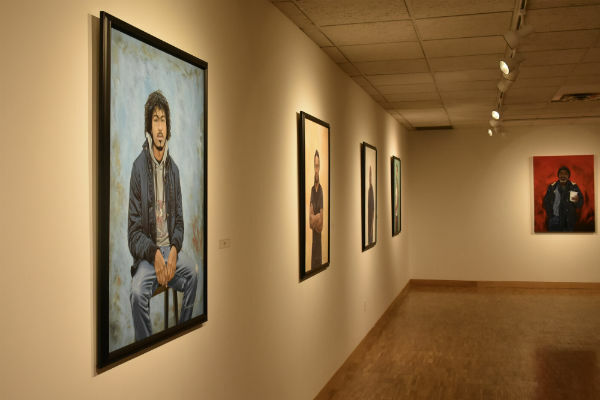 A new portrait series made its way into the Dittmar Gallery last Friday: (In)Visible Men, which runs through March 22. 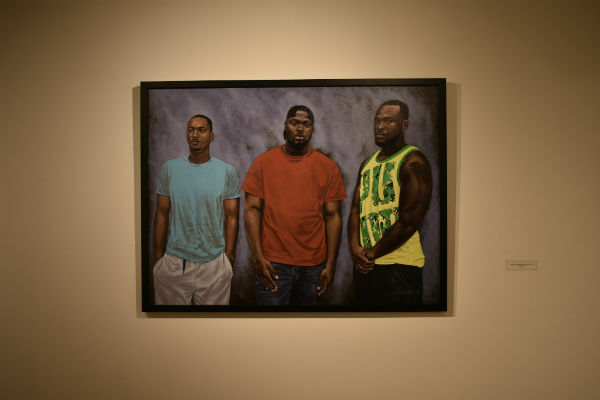 The series, by Ricardo Lewis, attempts to bring visibility to a social group that has been historically marginalized. 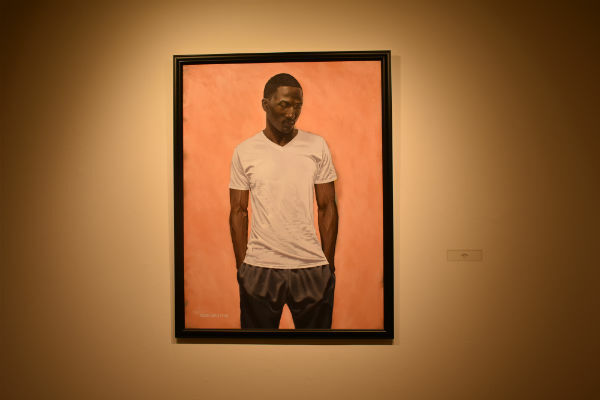 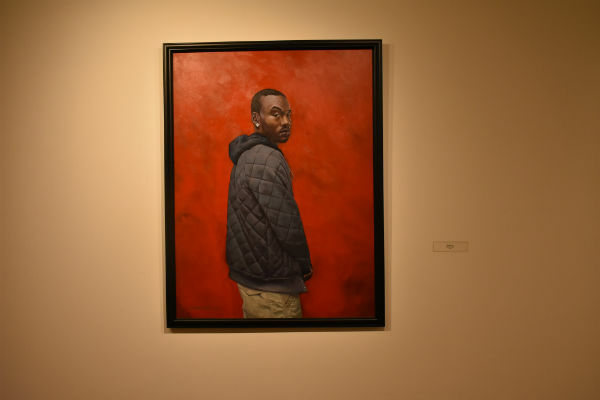 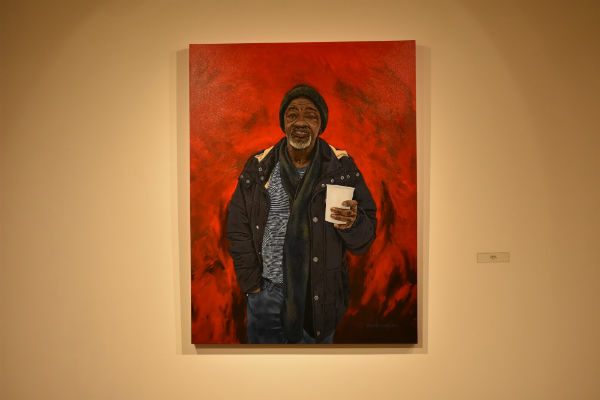 Each portrait depicts a Black man in front of a solid backdrop in order to limit visual cues that people use to make assumptions and stereotypes, which challenges the viewers to internalize the interconnectedness between themselves and Black men. 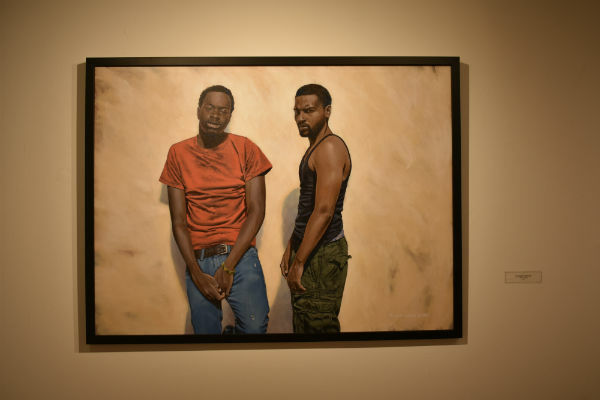 This makes the viewer attempt to see Black men without a narrative or judgment.